College dropouts earn big name in their life. 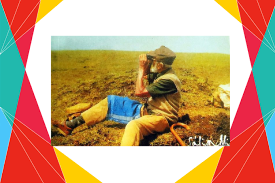 Another exclusive example to this is Salim Ali popularly known as “The Birdman of India”. 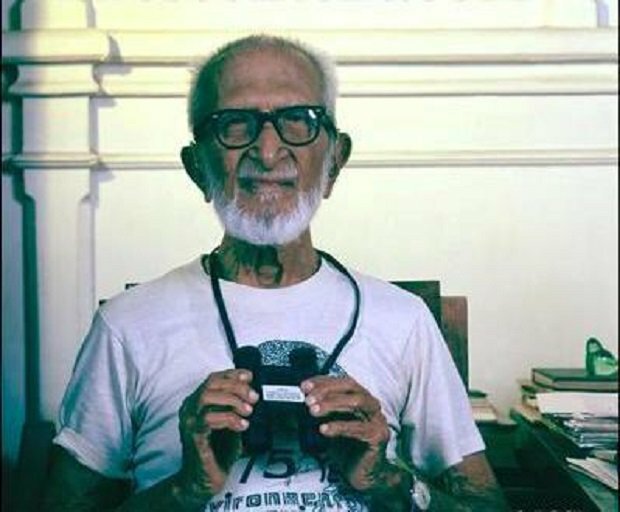 An ornithologist and naturalist, Salim Ali was a dropout and never got to complete a college degree. 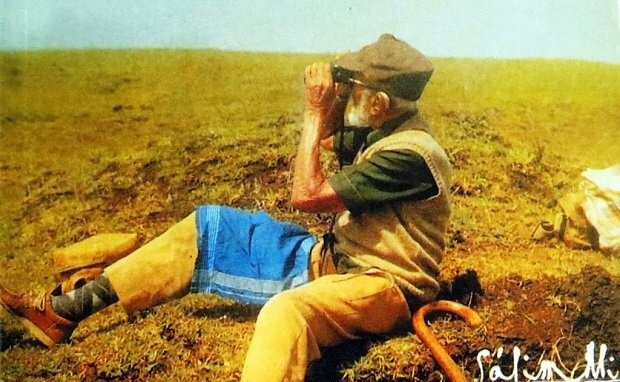 Financial issues at home or orphaned at the age of 10, nothing stopped him from pursuing his love for birds. And what a love, which earned him all the name and fame. 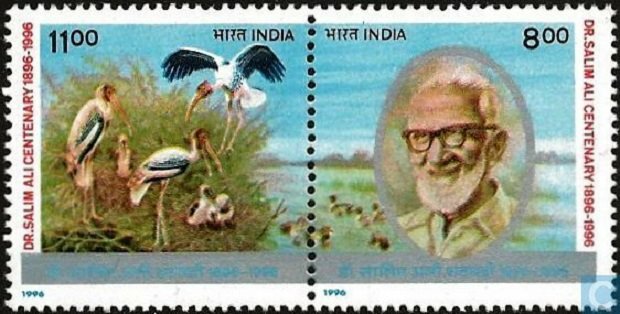 He was one of the first to conduct systematic bird surveys across India and several bird books that he wrote helped popularise ornithology in India. 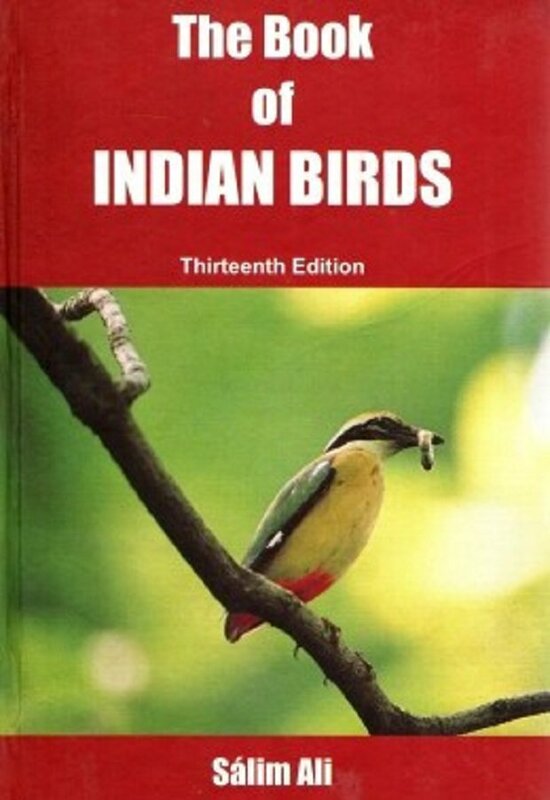 His written works, specially an exhaustive list of birds, their habitats and other traits had been compiled into a book “The book of Indian Birds”. This book has served as a guide for bird lovers ever since it was first published.